I became a mom at a young age. Eighteen years old to be exact. From the first moment I looked into my oldest son's eyes, I knew there was nothing else I had ever wanted to be more. Although getting married and having children at such a young age has had its struggles, I am thankful for my ability to have the roll as a mom to four of the most beautiful boys in this world. Of course, I can only aspire to be as good a mom as my mother and some days I feel like an utter failure, but I suppose that's what this mom gig is all about. A few years ago, I didn't like how things were going in our family life. The boys were off at school most of the day and I felt like I had very little involvement in what type of people they were becoming. We had no time together, and I vowed to change that. I started homeschooling them and we began going on adventures together. From our 70 day road trip to everyday adventures in our hometown, I cannot thank God enough for blessing me enough to be able to spend this time with my boys. Oh, and we have had our adventures, and our ups and downs. Being the mom to a child with ODD has had its challenges. When he came to be and said he didn't want to be on medication anymore, I have done everything in my power to make sure he doesn't have to. This means a lot more work and heartache on my part, but it is worth it for him. That to me is being a mom. Giving selflessly and unconditionally of yourself for your children. My own mom pictured above did the same. She stayed in a marriage that she probably should have left long before, because she thought that it was best for me and my siblings. She is the one who saved me from an abusive marriage with some tough love. She is the brightest star in my world each day, and I can only hope to be the same for my children when they are older. 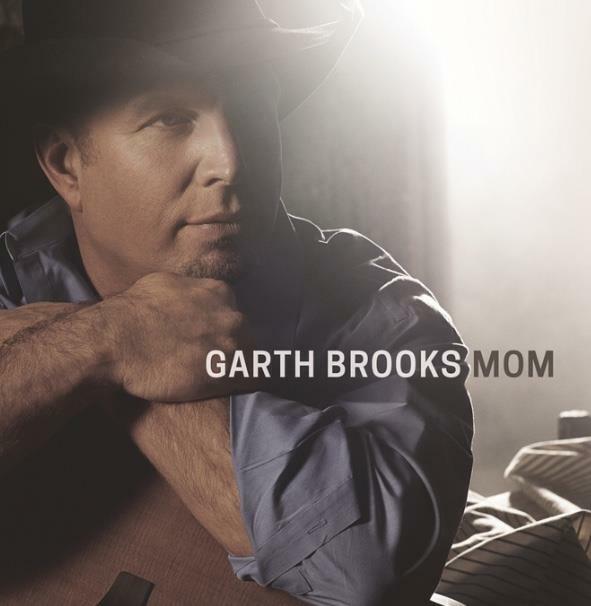 Garth Brooks' New Single "Mom"
Garth Brooks has released a new song entitled "Mom" that is about a little baby getting ready to go down to Earth and be with his mom. It is a real tearjerker and is a single from his new album Man Against Machine. The new single and album can be purchased and downloaded on GhostTunes, a full-service online music platform founded by Garth Brook's himself. You can check out an extended clip of the new song "Mom" below. I dare you not to cry! Founded by Garth Brooks, one of the world’s best-selling artists of all times, GhostTunes celebrates the personal connection between artists and listeners who live for and love their music. The GhostTunes platform gives fans the freedom to listen to purchased music on the device of their choice while providing artists with a new way to sell their music any way they dream. Experience more at www.GhostTunes.com. Win a Garth Brooks Concert Experience! In celebration of the release of the new single "Mom" by Garth Brooks, Ghost Tunes is offering one mom and a guest the opportunity to see Garth in concert. This includes hotel and airfare! Let me tell you, this is a prize I would die to win! All you have to do is visit the GhostTunes site and enter to win. Compensation was provided by GhostTunes via MomTrends. The opinions expressed herein are those of the author and are not indicative of the opinions of Ghost Tunes or MomTrends. What a treat for his fans. I am sure they are gonna love it. What a wonderful song! 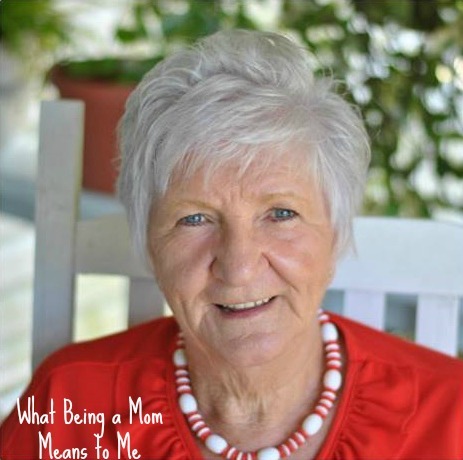 Everything I ever learned about being a mom, I learned from my mom. I'm going to send this to her. I'll be checking out this song. Garth was really popular in Michigan! I love Garth Brooks and so does the rest of the family. Definitely will be listening to this song! I am a huge Garth fan. I would love to go to a concert. I am so excited about his new music. Garth Brooks is such an amazing musician. I can't wait to hear more from this album. It's so nice to finally "meet" your Mom. Tell her I said hello the next time you chat. You are a great Mom and I loved spending time with you and the boys this fall. I will definitely be checking this out! I love Garth Brooks. His music has always moved me! I must hear this song! It is all the rage. I love Garth Brooks. Great artist. My mother in law was just telling me about this single. She loves it! Garth Brooks has been one of my favorite country artists for a while now. He has such amazing talent. I have loved Garth Brooks for years. I love to listen to his music in the car so i can sing along. 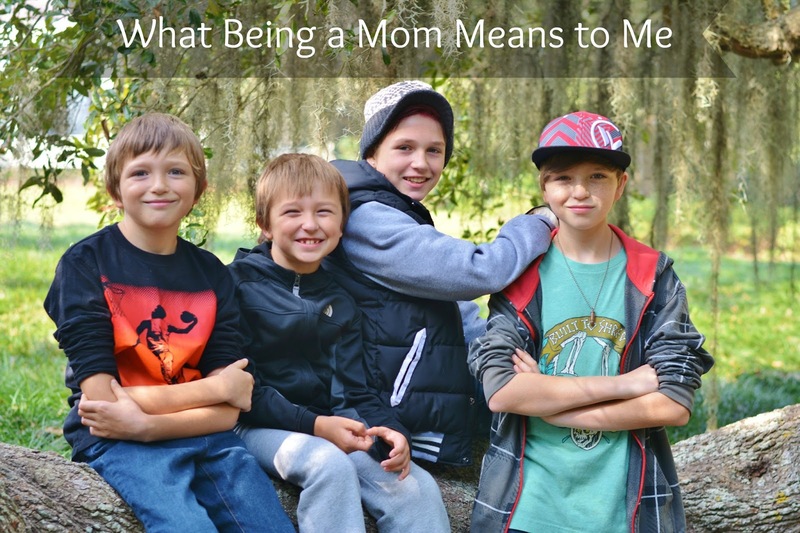 A mom is unselfish by nature when it comes to our babies (even when they're grown). And a big hurrah for it. We grow so much by helping our little ones grow up into responsible loving young people. :) I love the tribute here to your mom. She is a very lovely lady. It's a big deal and a huge blessing to be a mom. I have always believed that babies wait in baby heaven to be born, so this song perfectly captures that thought for me. What a beautiful mom you have. I feel so happy and blessed to be a mom. Can't wait to hear the whole song. Garth Brooks has a huge impact on my life. I was a teen in highschool when his first album came out and his music carried with me all through life. When I went to college in Stillwater, OK where he had lived, it carried me even further. It was interesting to see people flock to the home he shared with Sandy and the place he sang at or worked at. I'm excited that he is touring and making music again. Awwww rhat is the sweetest song ever. I've heard so many sweet reviews about it lately! Sounds like a song that need tissues! My in-laws will love it! I love Garth Brooks and country music. His new song is definitely a tear-jerker! It is such a pretty song! He is such a legend and I am hopefully going to win the giveaway! Ha!